A good job, hard work, IQ, EQ, good communication skills--these are all ingredients for a successful life. The presence of these elements alone, however, does not guarantee success. To convert them into long-term success, you need certain stimuli which precipitate or accelerate your growth. 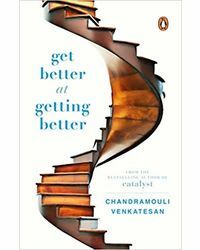 This robustly effective book identifies the various catalysts that you can cultivate and how you can leverage them to propel yourself in your work and life. Accessible, engaging and easy to follow, and written by someone who has experienced all this in real life and not in theory, Catalyst will arm you with the right tools to succeed at your work place and get the most out of every moment, every day. Chandramouli Venkatesan is a corporate veteran with over twenty-six years of experience in the industry. He has worked with Asian Paints, Cadbury/Mondelez, Mirc Electronics/Onida and Pidilite. He has served in various senior capacities, including as CEO and managing director. 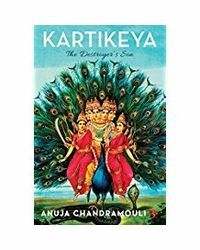 While the bulk of his work life has been in business and P&L leadership roles, there was a three-year period when he did a cross-functional stint as HR head for Cadbury India which further developed his understanding of what makes people successful. About the Book : A good job, hard work, IQ, EQ, good communication skills--these are all ingredients for a successful life. The presence of these elements alone, however, does not guarantee success. To convert them into long-term success, you need certain stimuli which precipitate or accelerate your growth. 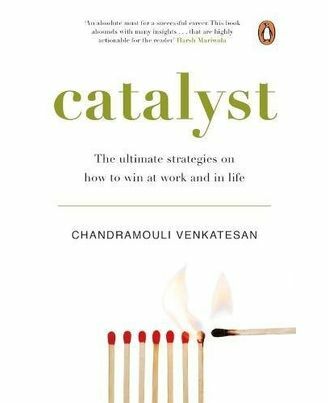 This robustly effective book identifies the various catalysts that you can cultivate and how you can leverage them to propel yourself in your work and life.Accessible, engaging and easy to follow, and written by someone who has experienced all this in real life and not in theory, Catalyst will arm you with the right tools to succeed at your work place and get the most out of every moment, every day. 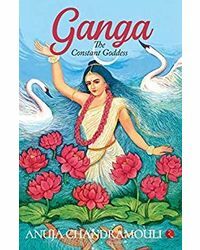 About the Author : Chandramouli Venkatesan is a corporate veteran with over twenty-six years of experience in the industry. He has worked with Asian Paints, Cadbury/Mondelez, Mirc Electronics/Onida and Pidilite. He has served in various senior capacities, including as CEO and managing director. While the bulk of his work life has been in business and P&L leadership roles, there was a three-year period when he did a cross-functional stint as HR head for Cadbury India which further developed his understanding of what makes people successful.